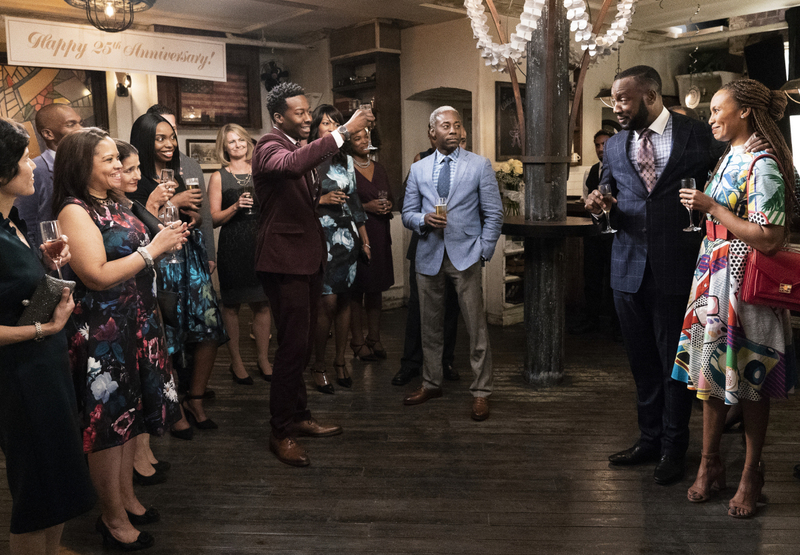 “A House Divided” was the title of the Dallas episode where J.R. got shot, and while tonight’s new episode of God Friended Me on CBS might not be as of big of a deal, it does share the same title. Miles is sent a friend suggestion for a cab driver who is opposed to his daughter marrying outside their faith. Also, Miles enrolls in a marketing class to help him promote his podcast, on GOD FRIENDED ME, Sunday, Nov. 4 (8:00-9:00 PM, ET/PT) on the CBS Television Network. God Friended Me stars Brandon Micheal Hall (Miles Finer), Violett Beane (Cara Bloom), Joe Morton (Reverend Arthur Finer), Suraj Sharma (Rakesh Singh), and Javicia Leslie (Ali Finer). Recurring cast appearing in “A House Divided” includes Malik Yoba (Terrance), Kyle Harris (Eli), Britne Oldford (Dee), Rachel Bay Jones (Susan), Erica Gimpel (Trish), and Eleanor Koski (Liv). Additional guest stars include Eisa Davis (Lena), Victoria Janicki (Nia), Etai Benson (David), Jessica Damouni (Tara), Navid Negahban (Hasan), Nayab Hussain (Sharah), and Nicky Boulos (Mateen).